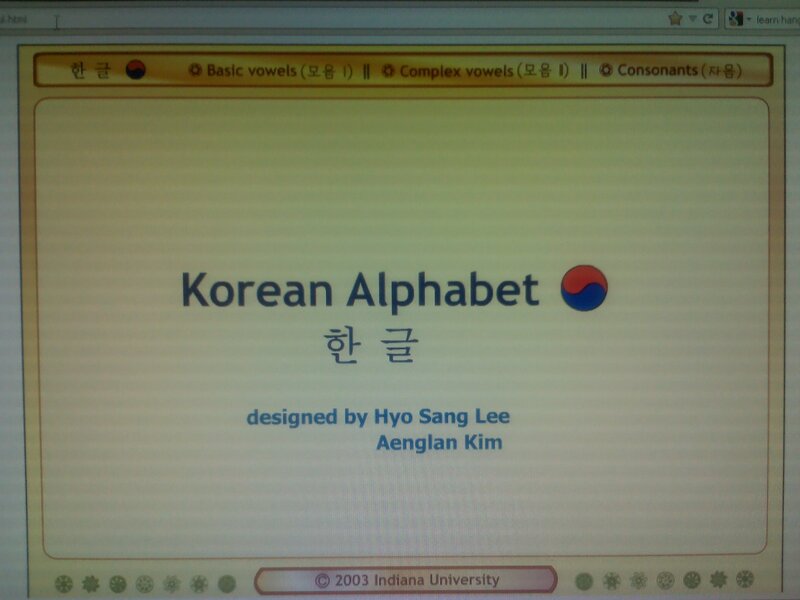 just one to share some aplication in android market/play store about learn Hangul. 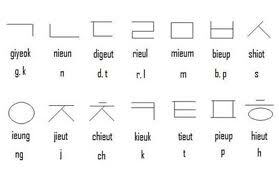 This application suitable for newbie who want to know about alphabet vowel in korean. 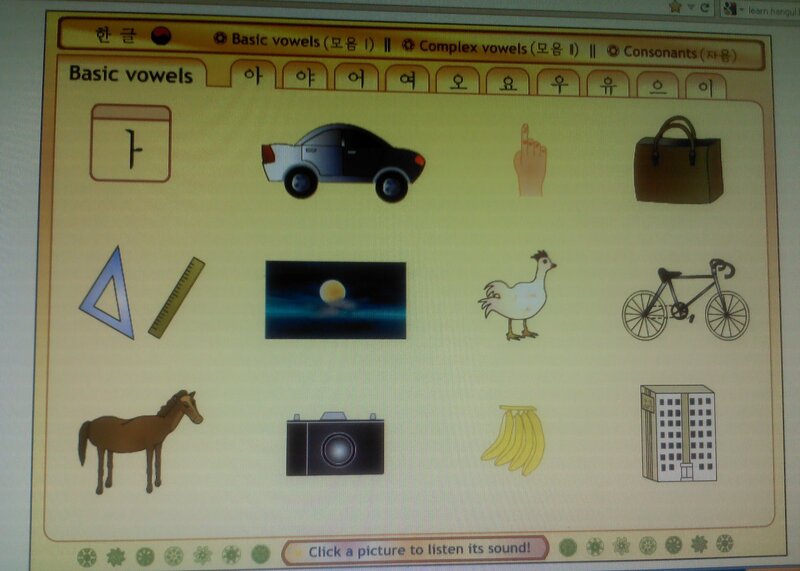 this application complete with sound, so we can know the sound of the hangul. we can try Learn Korean Phrasebook lite. actually this application is free, but limited. Posted on Mei 23, 2012 by qiqiew	• Pos ini dipublikasikan di belajar, korea, Uncategorized. Tandai permalink.